Will you be able to design the best Dragon Egg? Get creative, and you could be in with a chance to win a GIANT chocolate Dragon Egg! 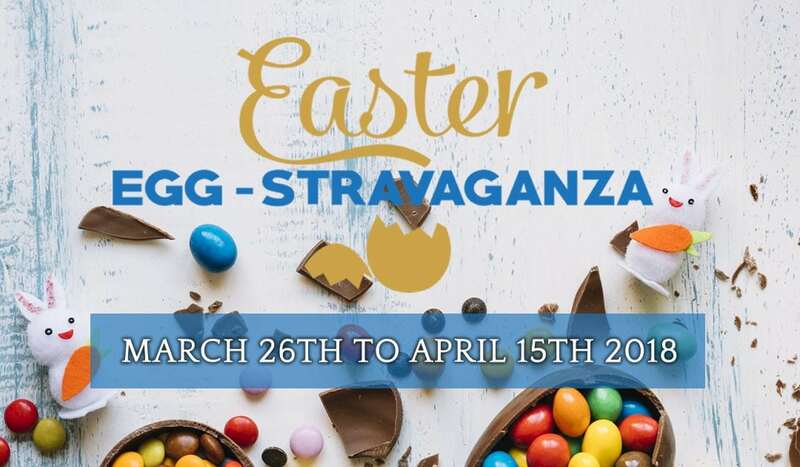 Don’t miss your chance to enter when visiting during our Easter Egg-stravaganza. There will be a variety of Easter treats being served in our cafe, including hot cross buns, chocolate nest cakes and much more! Chocolate eggs have been spread across The Silver Mountain Experience, can you find any? Don’t miss out on this great event! We’re only 20 minutes from Aberystwyth and have a whole host of activities for the whole family, so why not join us from March 26th through to April 15th 2018. We hope to see you there!